Mr. Manyike obtained his master’s Degree in Public Policy in 2012 at Tshingua University in China. Manyike worked at the Department of Public Service and Administration (DPSA) as a skills planning advisor. Currently he is working at the HRDC Secretariat as the Programme Manager Policy, Research and Information Systems and Special Projects. 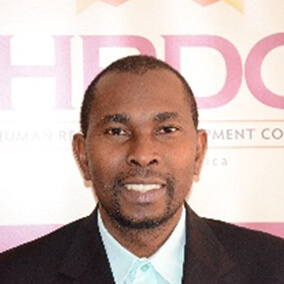 He is responsible for conducting research, ensuring knowledge management and coordinates within the HRDC projects.